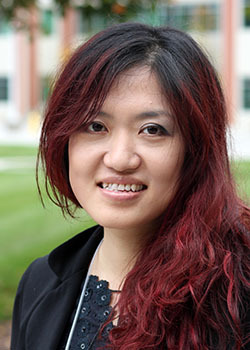 Hong is a HPC System Administrator for the National institute for Computational Sciences and the University of Tennessee. She holds a M.S. degree in Computer Engineering. She was a Firmware Engineer before moving to Tennessee. Prior to her current position at NICS, she worked at UT for 7 years as an IT Administrator.